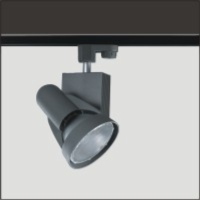 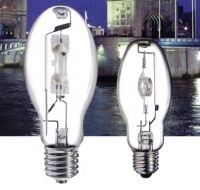 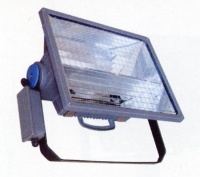 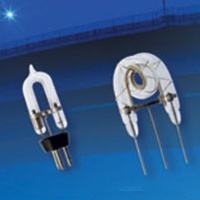 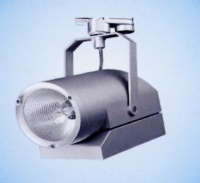 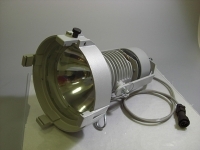 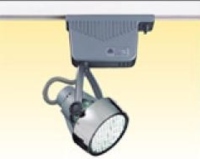 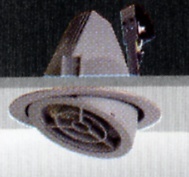 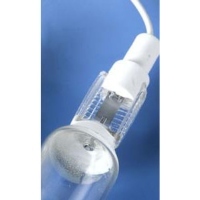 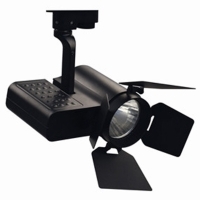 Double Ended Metal Halide Lamps: 70W-400W, Base: RX7s, RX7s-24, Fc2. 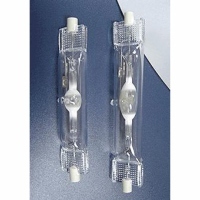 Clear, Quartz Jacket. 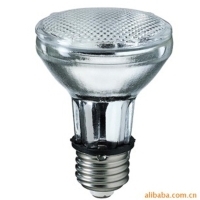 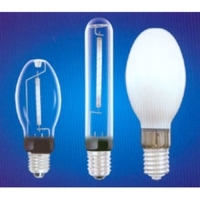 Shenzhen Bimei Industrial Co., Ltd.
CHANGZHOU YONGFA ILLUMINATION EQUIPMENT CO., LTD.
Lamps are manufactured to standard ANSI specifications. 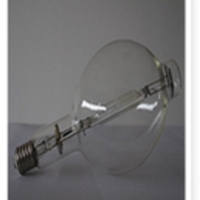 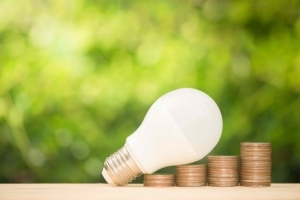 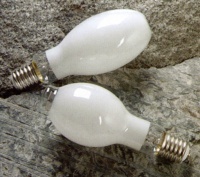 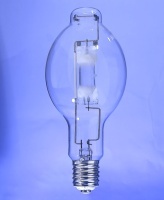 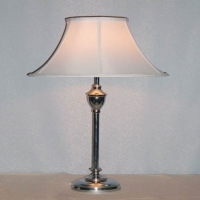 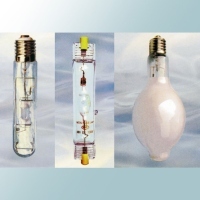 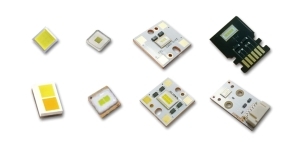 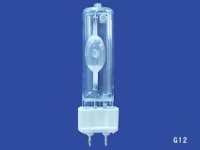 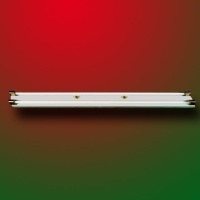 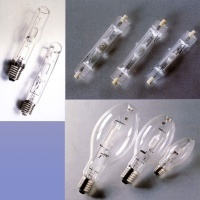 Also color metal halide lamps are available. 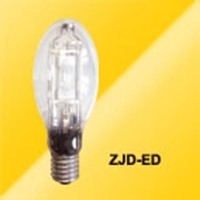 Changzhou Plus Lighting Co., Ltd.
HONGKONG COLORFUL INTERNATIONAL LIGHTING CO., LTD.
Xiangshan Tianyou Lighting Co., Ltd.
BAIDE METAL LAMPS (ZHONGSHAN) CO., LTD.
GUANGDONG SHENGDI ILLUMINATION ELECTRINIC APPLICATION CO., LTD.
FOSHAN LONGKANG HARDWARE & ELECTRICAL CO., LTD.
ZHEJIANG HUASHI LIGHTING TECHNOLOGY CO., LTD.
WUJIANG GUANGHUA LIGHTING CO., LTD.
AJEWEL JAR INTERNATIONAL CO., LTD.